Landmarq Tree Service is dedicated to a standard of excellence that truly makes us among the most effective alternatives in the local area when you’re in need of a quality and professional company for tree service in Morris County NJ. 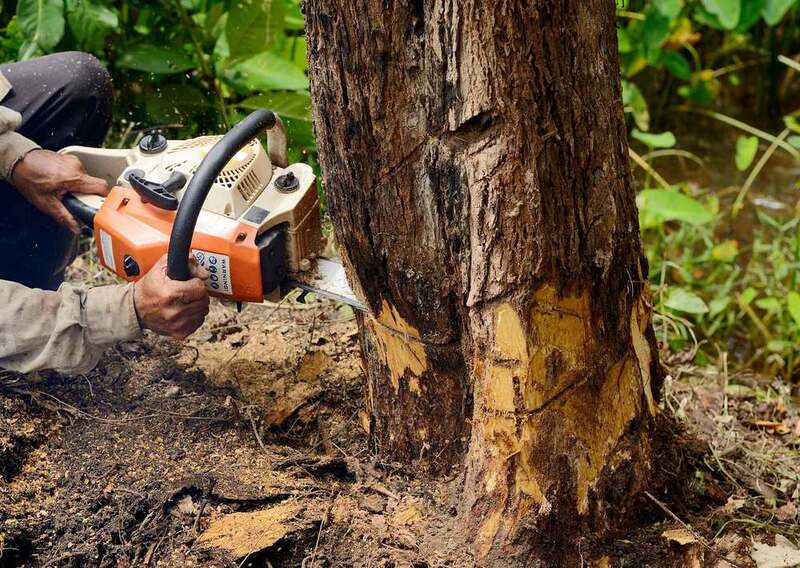 It doesn’t matter if you’re in need of tree removal, tree pruning, tree cutting, or stump grinding. In the event that you need any type of tree service in Parsippany NJ, Landmarq Tree Service is the company to get in touch with. The fact that we offer 24-hour emergency tree removal service is merely one example of the commitment we have to our clients in the local area. When you need tree service in Parsippany NJ, tree cutting is an essential part of home maintenance which can be not just be unsightly but also become hazardous if it is ignored. Tree limbs are far more likely to snap and break from the weight of snowfall, rainfall, or an animal the older a tree grows and the more unstable it becomes. Considerable liability issues may arise in the event you are a business owner as falling limbs can not just seriously damage vehicles and buildings, but may in fact be deadly. This especially a concern in the event that you have kids. Occasionally, it may even be a seemingly minimal amount of snowfall or rain which causes these over extended limbs to bend and ultimately break. Do not risk the potential damages which may result from a tree going uncut. Landmarq Tree Service is a great option when you require tree service in Parsippany NJ to ensure the safety of your house and loved ones with preventative tree cutting. Our skilled staff is fully-licensed and equipped to handle all of you tree cutting requirements. 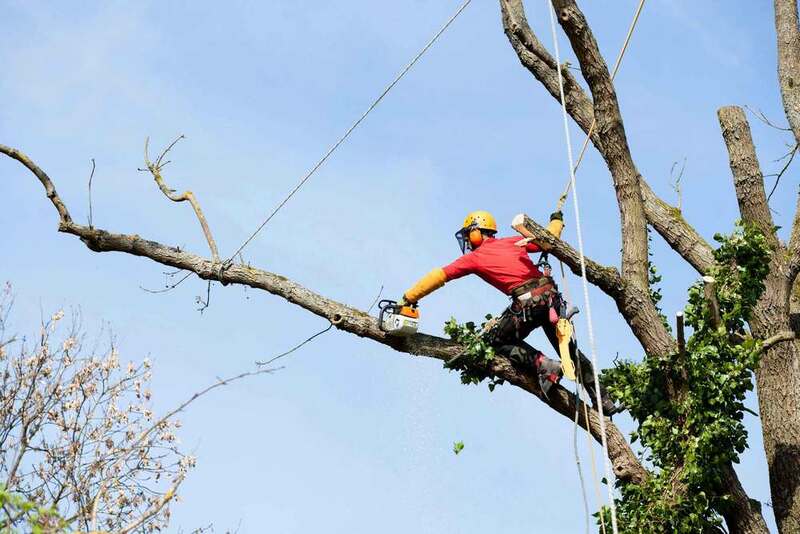 Getting in touch with a professional contractor for tree removal in Parsippany NJ is important to prevent the potential for disaster that can happen when you try to do it yourself. Scaling a tree to prune poses a high risk factor to people who lack the appropriate training, and substantial personal injury can be the outcome. Leave this type of service to those with expert training, and get in touch with Landmarq Tree Service if you need a professional company for tree removal in Parsippany NJ that you may trust to get the job done right. Tree removal in Parsippany NJ is a sophisticated process and should only be utilized as a last resort. Your trees are able to be saved in a lot of instances. If you call a company for tree service like Landmarq Tree Service you’re going to have an increased chance of saving trees from a complete tree removal. Because it will be significantly more manageable to hire us for ongoing maintenance tasks on your property, the tree removal cost you would otherwise potentially need to pay make this a much better choice. There are cases, unfortunately, when it’s going to be simply impossible to avoid a complete tree removal. You never want to put your family in danger, or your property either. Trees might need to be removed from your property for a multitude of reasons, for example a tree that’s rotting, decaying, or merely in the way of a construction project such as constructing an addition to your house. If a tree falls on your house that’s clearly lifeless, your insurance will most likely not cover it. 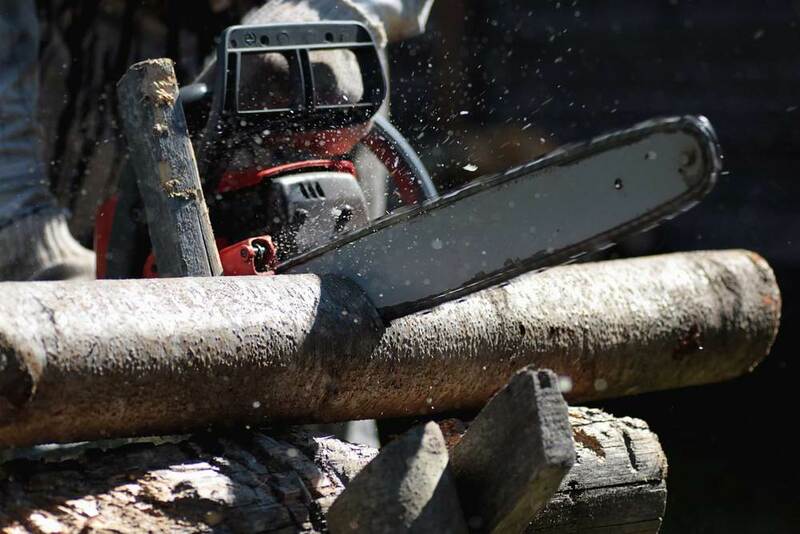 This is why it is very important to Landmarq Tree Service, a trusted contractor for tree removal in Parsippany NJ at the first indication of trouble. Appropriate and timely tree removal services will ensure a landscape which will be beautiful for many years to come. Landmarq Tree Service is a tree service serving Parsippany NJ with a considerable level of experience, serving the local area for over twenty years performing tree service jobs of any size. Our reputation makes us a perfect choice among other alternatives out there for tree service. The complexity and sophistication of tree removal processes makes hiring an expert with possessing of experience essential. Selecting an unskilled amateur who is just looking to make a quick buck with his chainsaw and isn’t going to be held responsible if you discover serious issues with your trees down the road is something you seriously want to avoid. Particularly after a storm, this is unfortunately something which happens all too often in the local region. You always need to be certain you hire someone that comes recommended highly when it comes to work being done on your property. Luckily, Landmarq Tree Service fits the bill. You’d be hard pressed to find somebody more qualified considering the fact that we have over 20 years of experience serving those needing a contractor for tree service in Parsippany NJ. Thanks to the fact that we have considerable experience supplying a broad range of kinds of tree service, whether you require ongoing maintenance or emergency tree removal, we’ve got you covered. We’re a seasoned contractor for tree removal in Parsippany NJ serving the Northern NJ region at large. This means with regards to hazards to the well-being of your trees we have an extensive amount of experience. Insect infestation is among the things which can be devastating to your trees’ well-being that many clients are unaware of. You might be surprised how many tree removals are performed in the local region for this reason. Before it leads to a full blown infestation, make the situation much simpler by having a qualified contractor for tree service in Parsippany NJ on your side. This way you’ll be able to detect many indications of insects early on. A few of the very most devastating insects in regards to your trees’ well-being and we see quite often are Emerald Ash Borers, Hemlock Wooley Adelgids, and Asian Longhorn Beetles. They’re able to cause customers in the local area to be forced to pay a considerable tree removal cost when they strike. It is essential to catch these insects early when they are present. By calling us, you’re going to have the ability to catch these signs early on and ensure your trees have the best chance at a full and healthy life. The longer that you wait to have your tree removed, the more brittle the tree may become, making it more hazardous. Give Landmarq Tree Service a call now if you want a qualified tree service in Parsippany NJ to be sure that your property is free from trees that can pose a hazard to you or your family.